Top 10 causes of drone crashes! Anything from a loose battery to an improperly placed propeller can result in a disastrous flight. Before flying, make sure to double check the propellers by giving them a wiggle to confirm that each propeller is secure. The battery also needs to be properly attached to the drone. 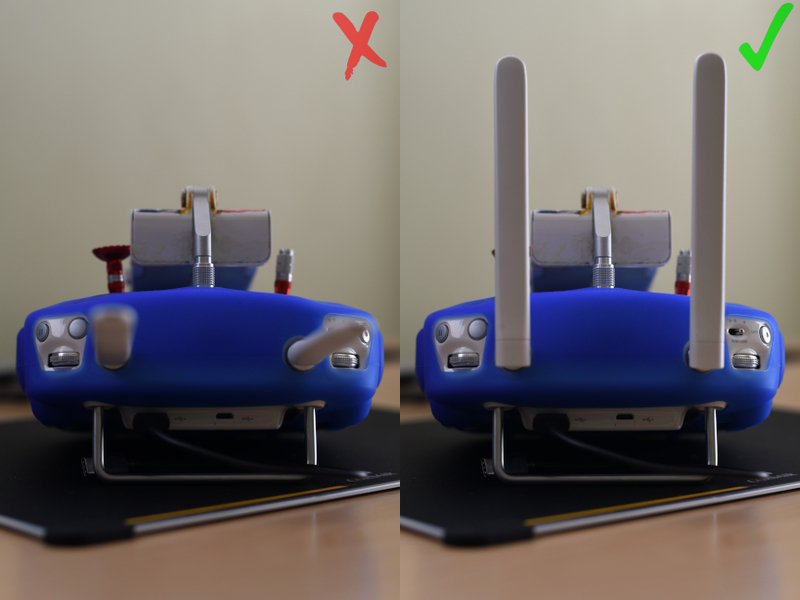 Another common error is improperly aligned RC antennas. Each drone is different, but drones like DJI quadcopters are designed with antennas that need to point up, so make sure to read the manual to get optimal signal. Left: Only align the antennas this way if the drone is directly above the RC. Consumer drones need to be connected to multiple satellites to ensure pinpoint flight accuracy. 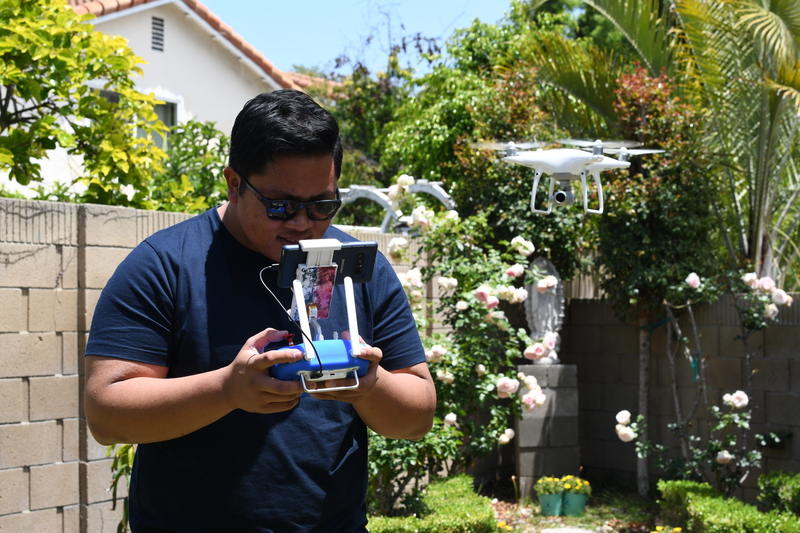 Flying before connecting to GPS satellites can make the drone easily drift away. Just wait a few seconds until the drone locks onto at least seven satellites before flying. 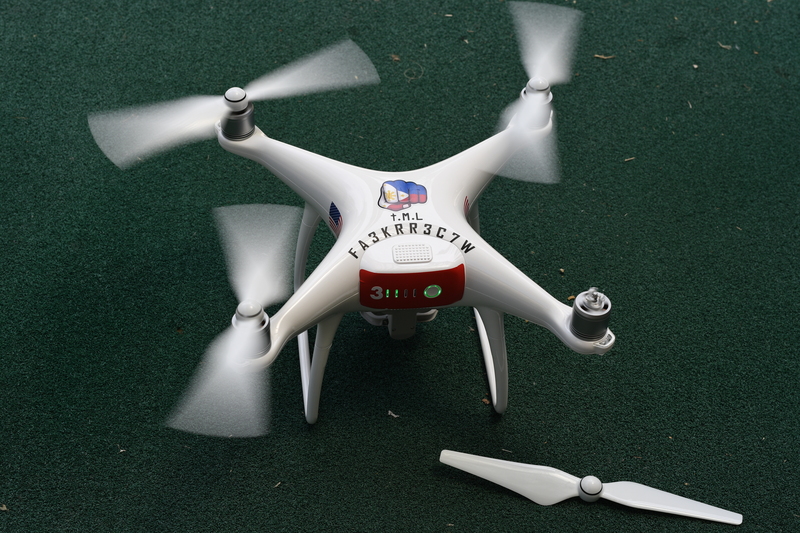 Having one’s eyes glued to the screen rather than the UAV can result in a $1000 mistake. 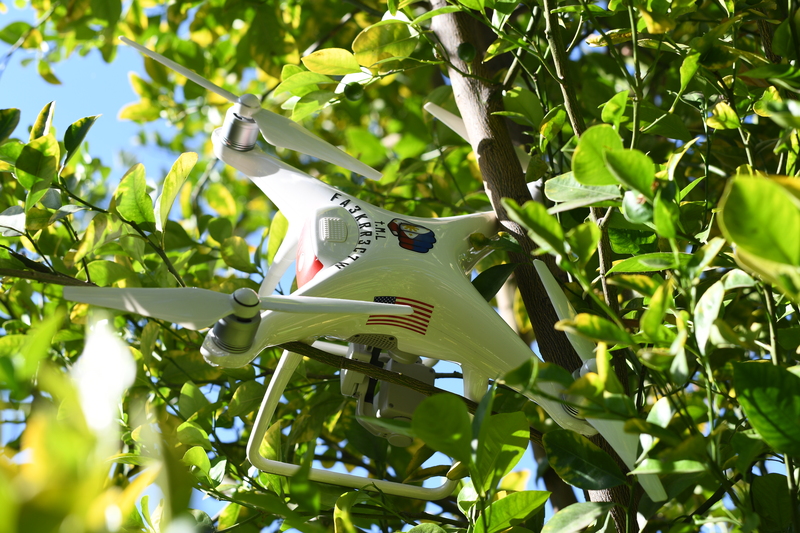 Make sure to periodically glance at the UAV to see if it is clear from tree branches or anything else than can down a drone. Most consumer drones are designed to fly out for miles, but flying drones beyond line of sight can be dangerous. 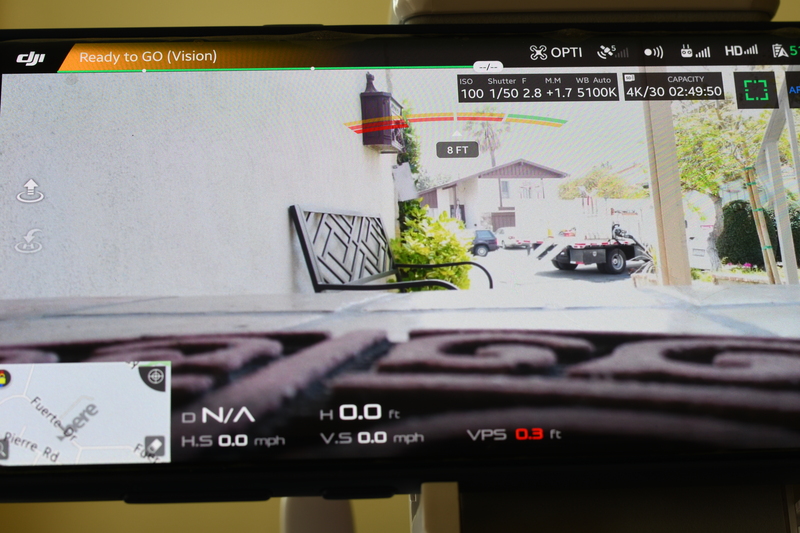 Even though an app can be used to display a drone’s flight path, if a phone dies midflight, then a drone pilot can have a hard time figuring out which way is home point. 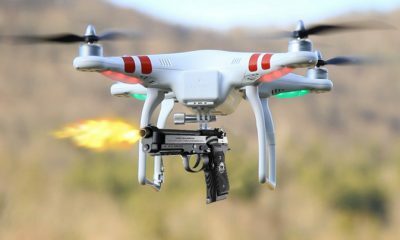 Make sure to keep the drone within line of sight, especially since the FAA currently requires it for recreational drone flights.